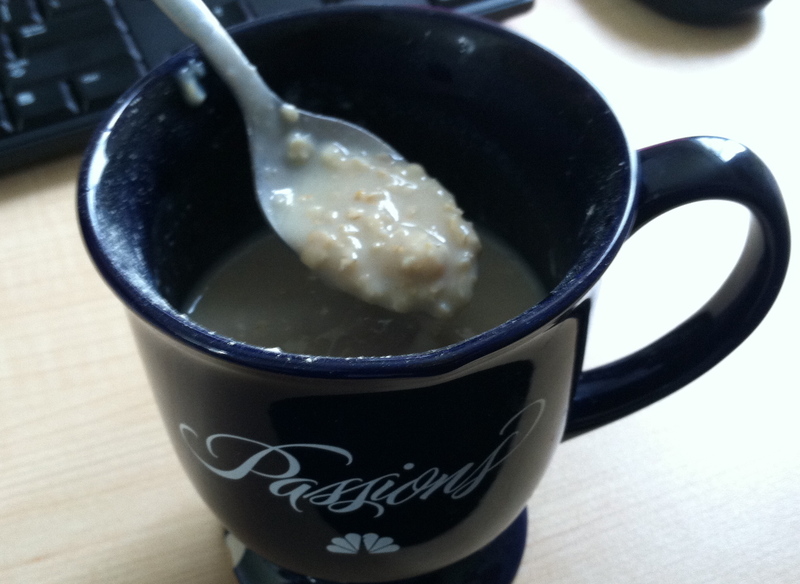 oatmeal | Keep It Up, David! In my last post, I updated you on the five 5K and 10K races I’ve run since the beginning of the year. 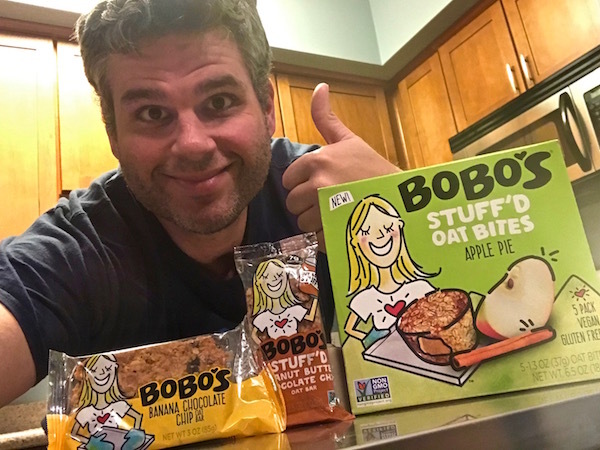 All of those races began early in the morning, and all those mornings began with a Bobo’s Oat Bar.